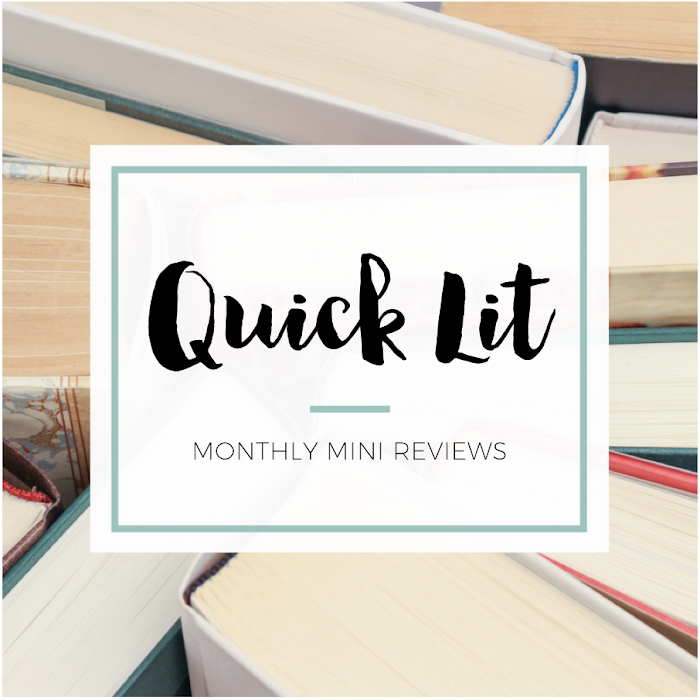 After being somewhat disappointed by Finnikin of the Rock and then enjoying Froi of the Exiles a little more, I was really curious about how I'd feel after reading Quintana of Charyn. Would it make me love the series more or less? In some cases, the final book in a trilogy can make really fall in love with a series. Once I see everything tied together, I sometimes have more positive feelings about previous books (if I hadn't loved them). In other cases, the third book can leave a bad taste in my mouth about the entire series. 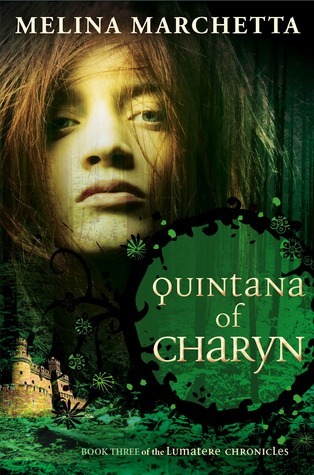 Thankfully, Quintana of Charyn was BY FAR my favorite book of this trilogy. There was just so much to love in this final book! Froi of the Exiles ended with so many loose ends. I don't want to call it a cliffhanger ending, but it definitely leaves you wanting to immediately pick up the next book so you can find out what happens next. When I started Quintana of Charyn, I was excited to see how all of the different stories would be resolved since these books involve so many characters. One of my biggest complaints about the first two books was the romance aspect. I thought the romances in both were underdeveloped and a little lackluster. There was something about them that rang a little hollow - it's like I couldn't understand why the characters liked each other. One of my favorite things about Quintana was the way this element was developed and expanded. The final book delivered exactly what I was looking for from Finnikin and Froi! Although I wanted more information about Trevanion and Beatriss, I did love the developments between some of the other couples in this series. I thought the pacing and length were perfect. There were several times when I thought the previous books got too bogged down in the fantasy or political elements of the story. What made me love Quintana of Charyn so much was that Marchetta really focused on relationships. 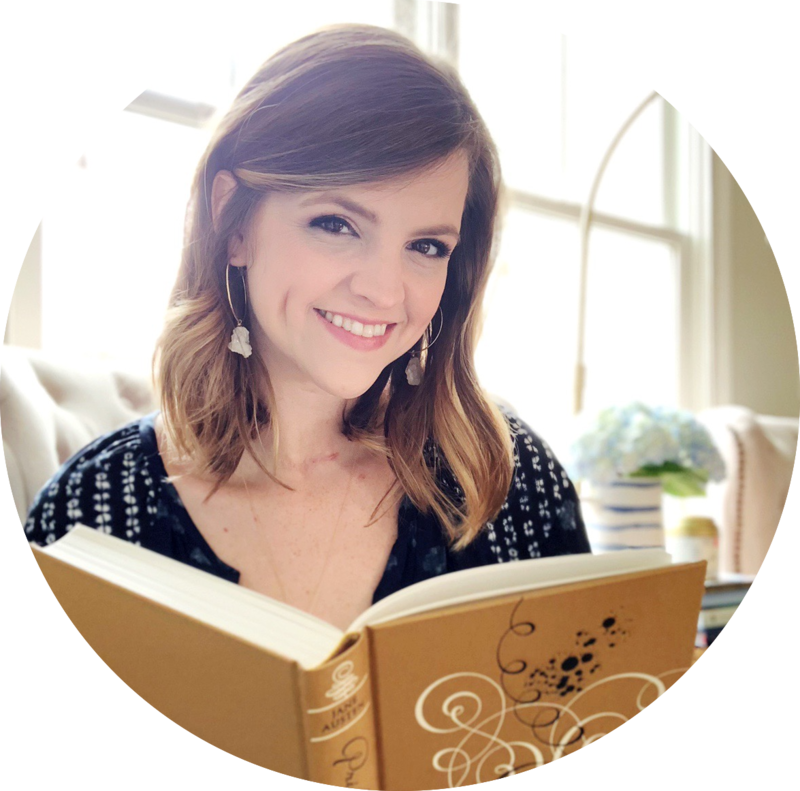 The heart of the book was the characters - and that has always been my favorite aspect of her stories. Marchetta can write some incredibly memorable characters, and that was really evident in this conclusion. There was a lot of darkness and sadness in the first two Lumatere Chronicles books, so I was really surprised by how everything ended with this series. It's definitely got a happier ending than I'd expected! Some may find it a little too perfect, but I loved it nonetheless. I smiled a little as I turned the last page and closed the book. Although we didn't get off to the best start, I really did enjoy the time I spent in Lumatere. Quintana of Charyn was the best kind of farewell. And through all the misery, she said that some of us in this lifetime experience a moment of beauty beyond reckoning. I asked her what that was, and she said, "If you're one of the lucky ones, you'll know it when you see it. You'll understand why the gods have made you suffer. Because that moment's reward will make your knees weak and everything you've suffered in life will pale in comparison."